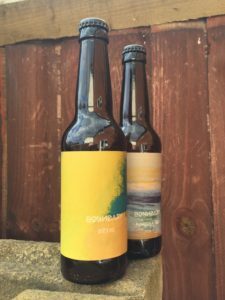 In the latest Irish Beer Report we chat to Liam & Colin from Ireland Craft Beers about the growing Irish beer scene and Cormack from Honest Brew about bringing Irish beer into the UK. 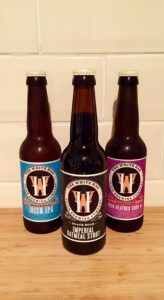 The folks from Honest Brew have also given our listeners a discount code so that they can get 10% off any Irish beer order – just use ‘save10irish’ at checkout. The Irish Beer Report will return soon with more great beer. 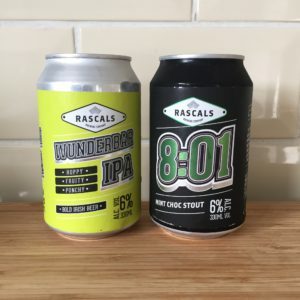 In the latest Irish Beer Report we feature a couple of beers from Rascals Brewing Co from Dublin. 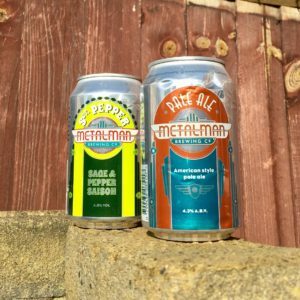 We’ve been sent these beers for free by the folk at Ireland Craft Beers but this hasn’t influenced our thoughts on the beers that we featured.